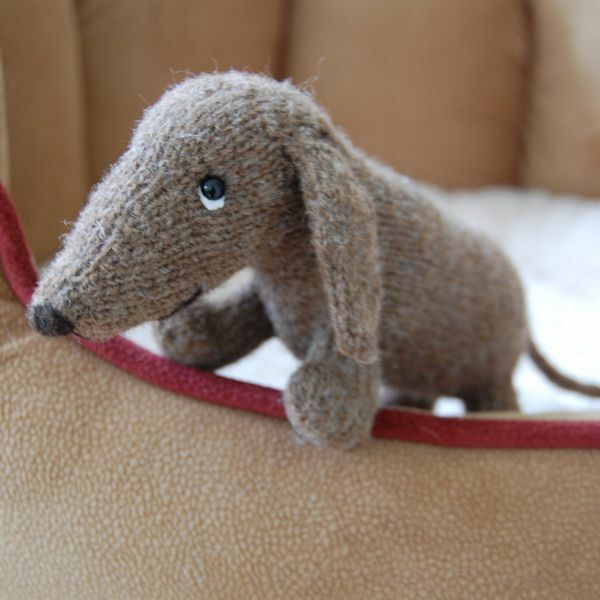 WIN A CUTE DACHSHUND OR JACOB BEAR! Post a photograph of any bear you know personally (you must be on nodding terms at least) and Like our Facebook page and you’ll be in with a chance to win our very cute new Dachshund or an adorable Jacob bear (both pictured) from the Knitted Bear Company. (If you are a bear you may enter a Selfie). 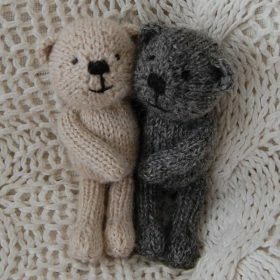 Your bear does not need to be knitted and your photo can be cute, amusing or just plain crazy – you could even add a caption. We are new to FB and Twitter so please remember to Like us (and maybe Follow us, too). Also, please tell your friends and family!